Hey there, fashion lovers! Fancy washing up your car in style? You may not be able to do so at Anya´s Service Station but you'll certainly score a great bag instead. London Fashion Week is around the corner, therefore every fashion house is playing their part to be noticeable. Anya Hindmarch, the funkiest british designer I know accessories-wise, has teamed up with Selfridges to showcase her new Diversion* Runway collection for this AW15. 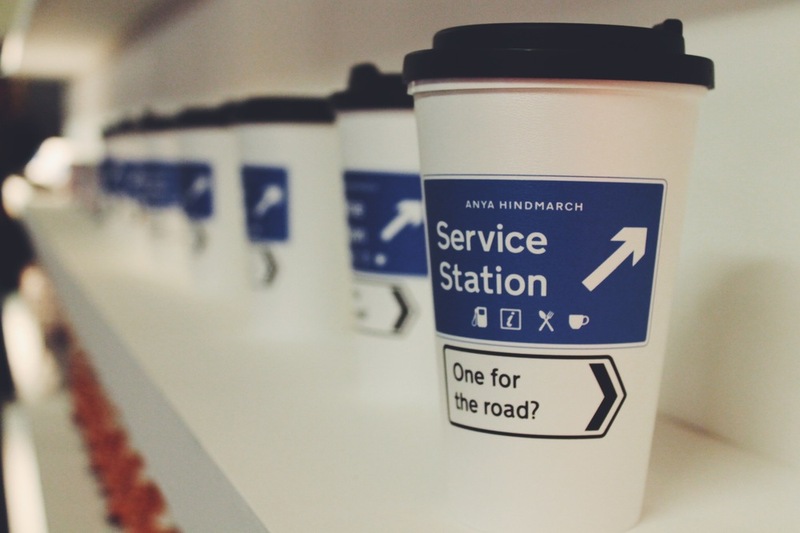 Located at the Department´s Store car park, Anya´s Pop Up recreates an M25 Service Station and presents a limited-edition collection of service station essentials such as a winkey car freshener, bumper stickers, condoms, nodding dogs (my fave) and a personalised hi-vis jacket, among her ongoing AW15 collection. All and all very exclusive, of course. I love how Hindmarch´s designs come across as British, humurous, and personalised, as she recalls. Personally, my accessories need to have a soul, to stand out and hers certainly do that. And hey, with the return of show off fashion she´s game. 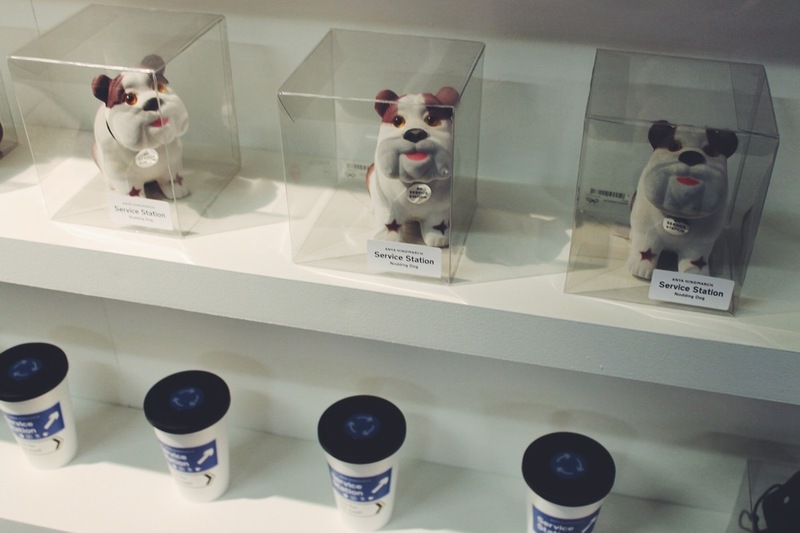 The Service Station also has little treats for their clients, such as sweets doggie bags by Little Chef and a fantastic carwash photobooth with model mechanics in it for you to snap a picture. The Pop Up just launched last Friday (two weeks before she presents her new SS16 collection during LFW) and will be running for four weeks only. Make sure you don´t miss it!